depending upon circumstances at the time! ​Adelle... Largo: Blue Male Cropped Ruger! ​Sarah... DeBary: Purple Female Cropped: Aries! Ashley... Palatka: White Male Cropped Zeppelin! Susie... Sanford: Green Male Cropped Steele! ​Peggy... Tallahassee: Black Male Cropped Max! Cathy... Cape Coral: Red Female Cropped Tara! Scott... DeBary: Yellow Female Cropped Happy! Nancy... Delray: Pink Female Cropped Coca! Raul... Orlando: Tan Male Cropped Gunner! If your desire is to obtain a home raised socialized and pampered pup with a good start in life please submit a request for more information. I would love to chat with you! 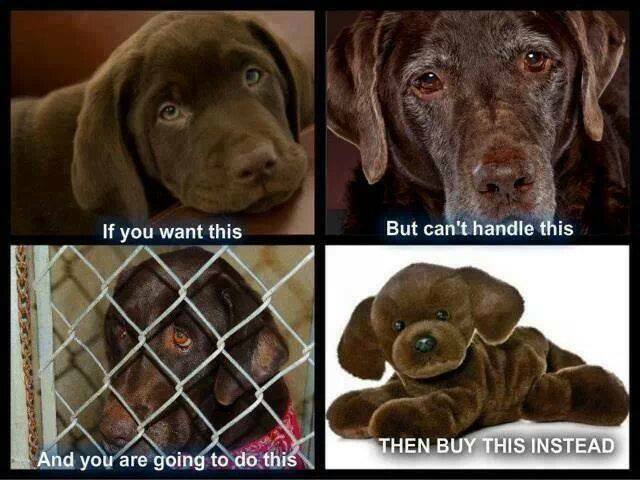 Think Before You Get A Dog!